Pitching Vegas Virtually - Build the Brand. Protect the Brand. 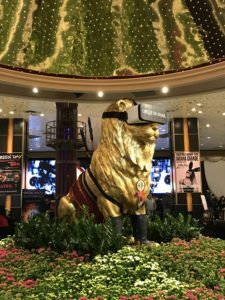 Journalists of the Digi-Vegas FAM also experienced the KÀ VR experience in the lobby of MGM Grand Hotel & Casino. 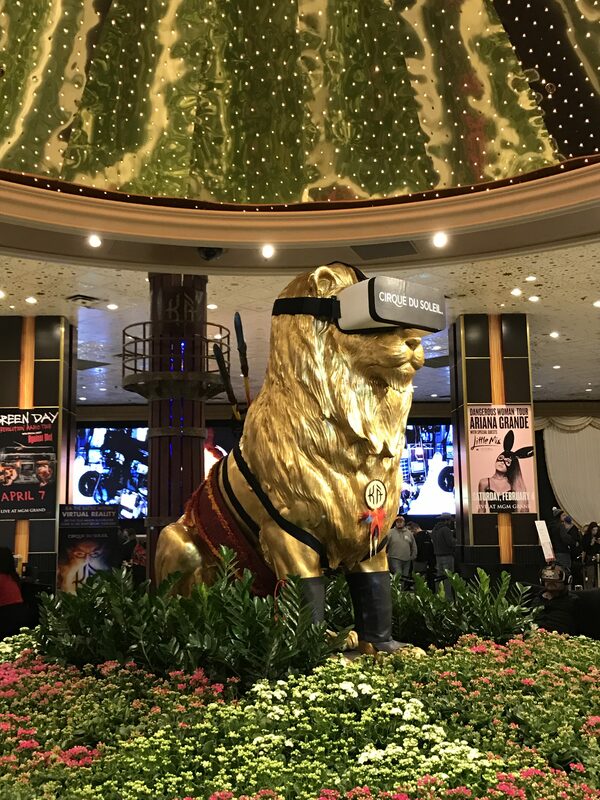 To promote Las Vegas as a leading technology and travel destination, R&R Partners’ public relations team recently arranged, scheduled and hosted the Digi-Vegas FAM trip on the cusp of the Consumer Electronic Show’s 50th anniversary this past January. 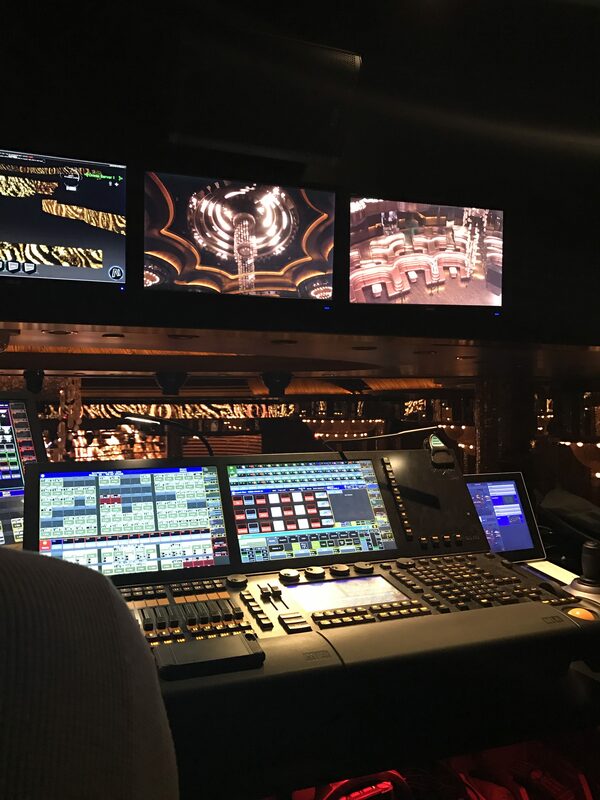 An additional view of the casino surveillance tour at ARIA Resort & Casino journalists experienced during the Digi-Vegas FAM. 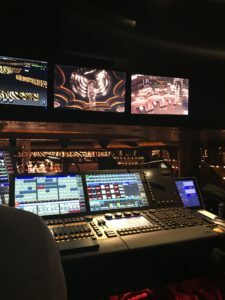 journalists went behind the scenes of Las Vegas’ top attractions and entertainment venues, and experienced only-in-Vegas moments in both real time and virtual reality, including experiences in Vegas VR. While much of the coverage is slated to run in upcoming publications, the first article to result from this press visit can be found on Forbes.